It's not all about money. People matter. Lives matter. 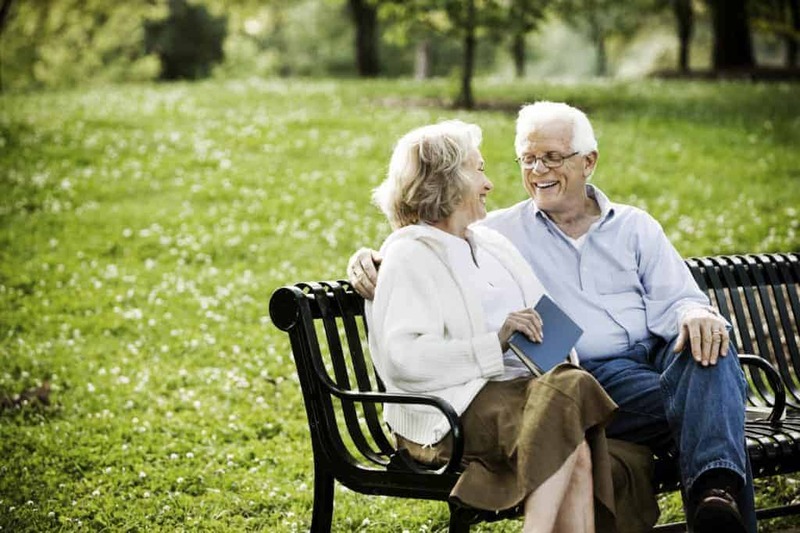 We offer a unique service to seniors and those caring for seniors, as you can quickly and confidently sell your house to us in any condition throughout all of Metro Denver. We buy houses in just about every city, including Littleton, Englewood, Highlands Ranch, Centennial, Aurora, Wheat Ridge, Highlands, Sunnyside, Park Hill, Congress Park, Denver, Parker, and more! 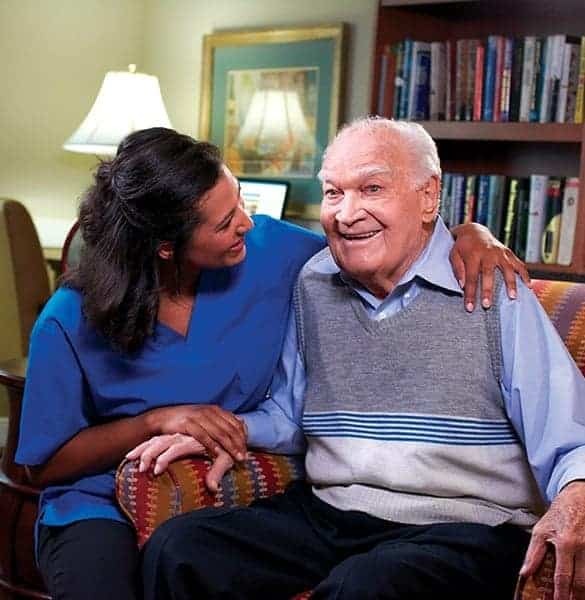 Call 720-545-0490 to learn more about our Senior Concierge Program. The final step is the most exciting, as we set up a closing date at a licensed title company in the Denver metro area to handle the cash purchase. We are flexible on closing dates and can move as quickly as 7 days or longer based on your needs. We’re here to help so please call 720-545-0490 to get started! Our senior clients and their families find the process quick, easy and straight forward! Your first step is to have a personal, in-home meeting with Derek Marlin to discuss your needs and to tour the property. Remember that your home can be in any condition. Next, a detailed analysis will be conducted on the neighborhood and a fair cash offer will be presented in person if that’s the best route for your needs. Our Senior Concierge Program is a highly recommended professional network of partners to fill any need, including finding your next residence, organizing, packing, moving or possibly holding an estate sale. We also have partnerships with independent finance, accounting and legal professionals to help with the proceeds from the sale of your home.